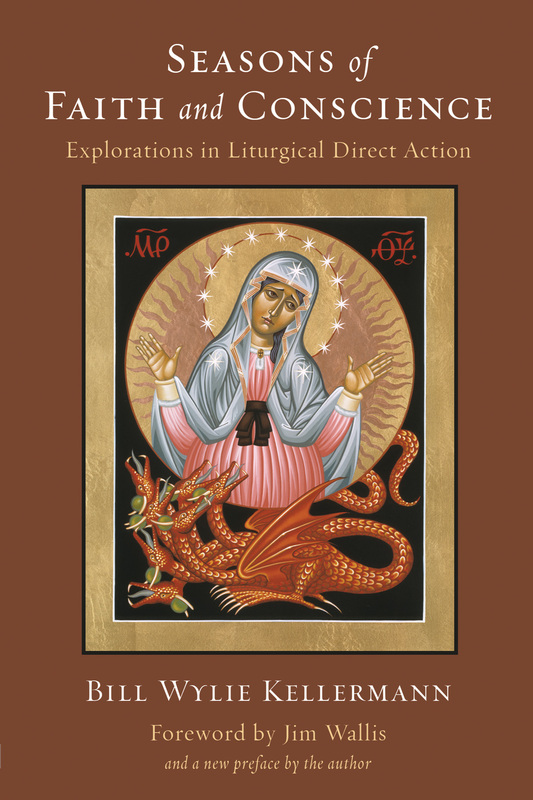 In a profound biblical and theological reflection, Kellermann begins by investigating the political implications of worship and liturgy, both in the Hebrew Bible and in the New Testament. He goes on to review the history of “confessional politics,” those situations in which Christians have felt their historical situation to be so grave as to call into question the very identity of the church. Recent examples include the Confessing Church in Nazi Germany and the Kairos document from South Africa. Kellermann explores analogies in our own situation–the continuing arms buildup, the international debt system, and the “war against the poor” in the Third World. Seasons of Faith and Conscience concludes with a series of moving meditations on the key seasons and events of the liturgical calendar: Advent, Christmas, Epiphany, Lent, Easter, and Pentecost.